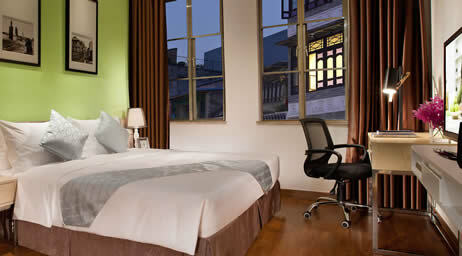 Situated along the scenic Lizhiwan River, Citadines LiZhiWan Guangzhou is a unique residence overlooking Xiguan-style streets, where you can experience authentic Guangzhou culture through quaint antique shops and local delicacies. 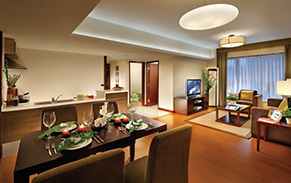 Various choices of transportations are just a stone’s throw away, enabling you to reach any part of Guangzhou effortlessly. 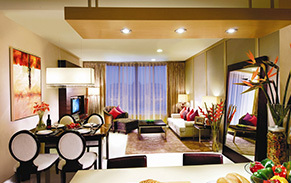 Ranging from studios to one-bedrooms, the 34 apartments are all fully furnished with a modern array of amenities. From home entertainment system to a well-facilitated gym and fully-equipped kitchen in selected residences, Citadines LiZhiWan takes every need of yours into consideration. Apart from being a place for comfortable stays, it also enables you to work in the comforts of your apartment with wireless internet connectivity and other business support services at the business corner. 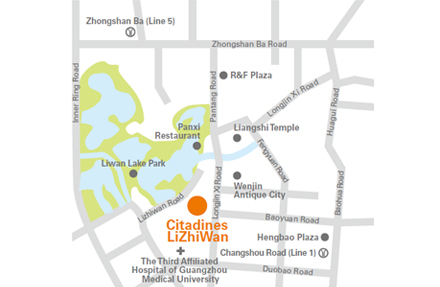 Citadines LiZhiWan Guangzhou is one of a vibrant collection of The Ascott Limited's serviced residences in over 100 cities in the Americas, Asia Pacific, Europe and the Middle East. 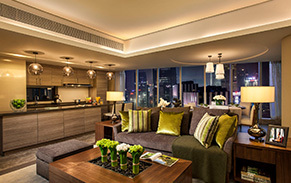 A member of CapitaLand, it is one of the leading international serviced residences, bringing you 30 years' experience in supporting travellers who work and live away from home. Airport transfer fee: 500-700 CNY 15% service charge applies during Canton Fair.